The reliable and consistent performance of your business critical applications is the key to success of your enterprise. However, performance issues within an application are often identified in live scenarios which result in considerable damage to the reputation of your brand. That is where formal performance testing of the applications is necessary to ascertain application behavior at peak performance and scalability levels. TestingXperts help you predict application behavior and performance in a simulated, real-life environment, thus saving you from unpleasant events later, which frustrate customers and impact profitability. We ensure the application is responsive and reliable enough to respond to peak load days like a black Friday sale and can also scale to other future events like product release, acquisitions, new clients, regulatory changes and ongoing business growth. We also ensure the applications can meet any contractual obligations and SLAs for performance. We offer load testing services for applications across domains and technologies, including web-based n-tier applications, client-server applications, SOA based solutions or COTS solutions. We have experience with all industry-leading performance testing and monitoring tools, along with expertise in end-to-end application performance including network, database, hardware, etc. 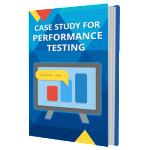 We publish a detailed performance testing report for the application with response times, break-point, peak load, memory leaks, resource utilization, uptime, etc. 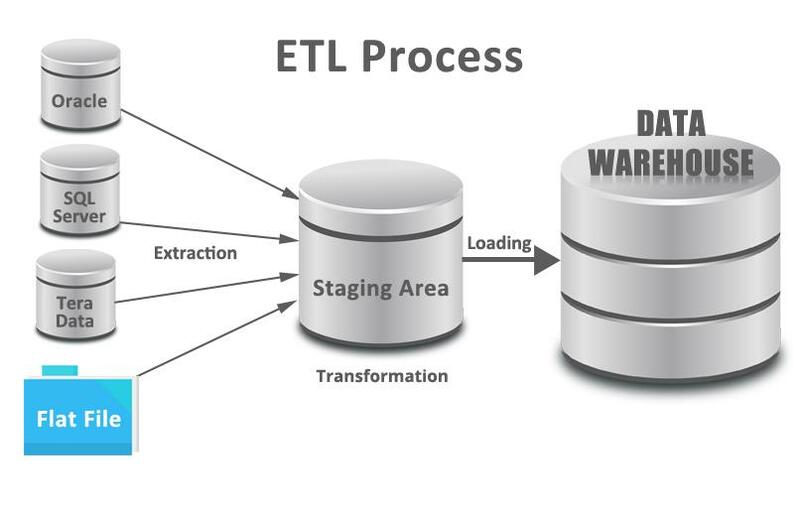 We provide clear and actionable application tuning recommendations and help you implement those working closely with various IT teams in your enterprise. Better result analysis documentation: detailed and easy to understand documentation of test results help the stakeholders understand real application behavior. Competitive pricing: get a better return on investment by having access to our SMEs along with regular resources.